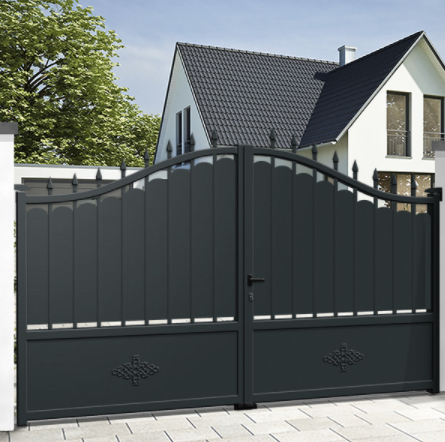 Are you looking for a new gate for your home but want it complement the look of your home? Then you have come to the right place. 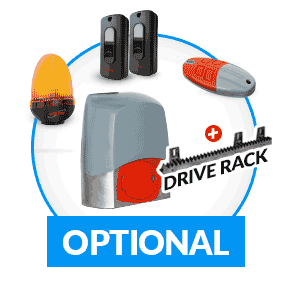 On MisterGatesDirect, we highly recommend you add a sliding gate for several reasons. 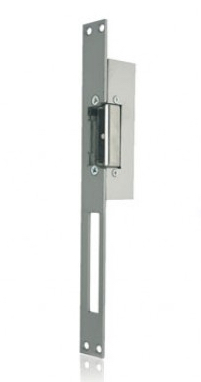 On MisterGatesDirect, we offer a wide range of sliding gates. 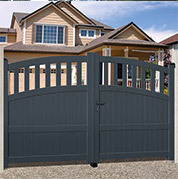 All the gates are made gate experts and are robust, durable and unique designs. 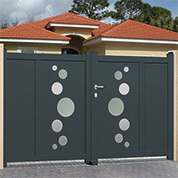 Currently on mistergatesdirect.com, we are offering the EMALU aluminium sliding gate AUSTIN : a unique design at an unbeatable price. 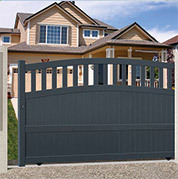 A sliding gate has many advantages which is why many people are now opting for it. 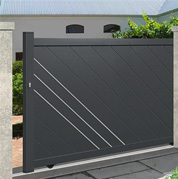 Firstly, a sliding gate is spatially economical. 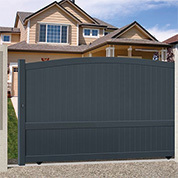 Indeed, a sliding gate does not require a large front or back opening space, unlike a swing gate. 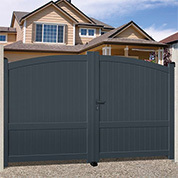 All a sliding gate requires is equal clearing space on either side. 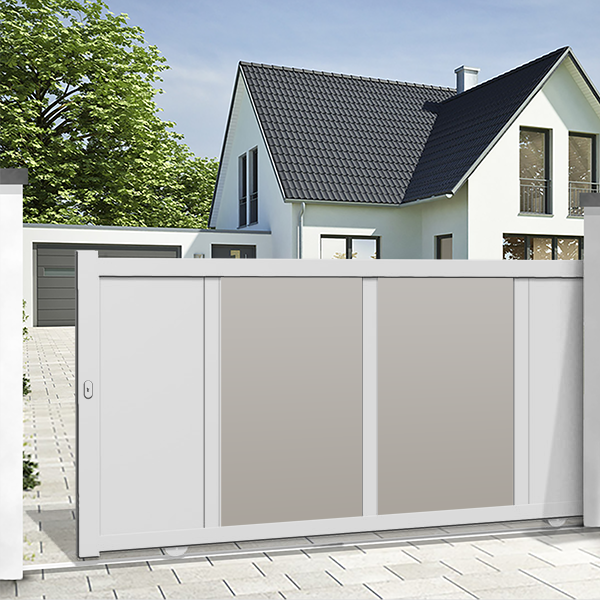 Secondly, a sliding gate is extremely practical: all you need to do is a give it a little push and will slide open or close. 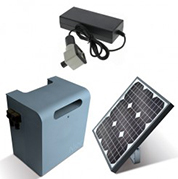 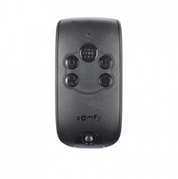 If you wish to add extra comfort to your daily life, then simply add an automated motorised system. 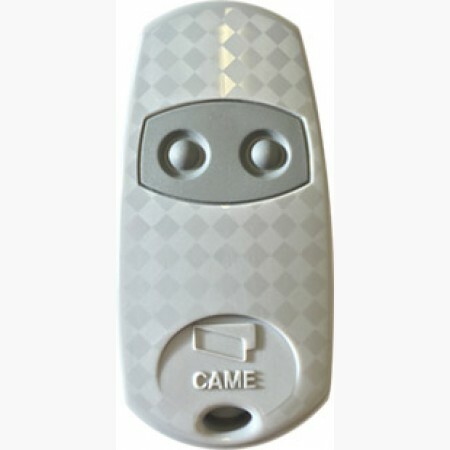 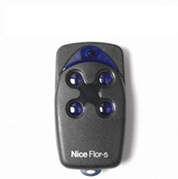 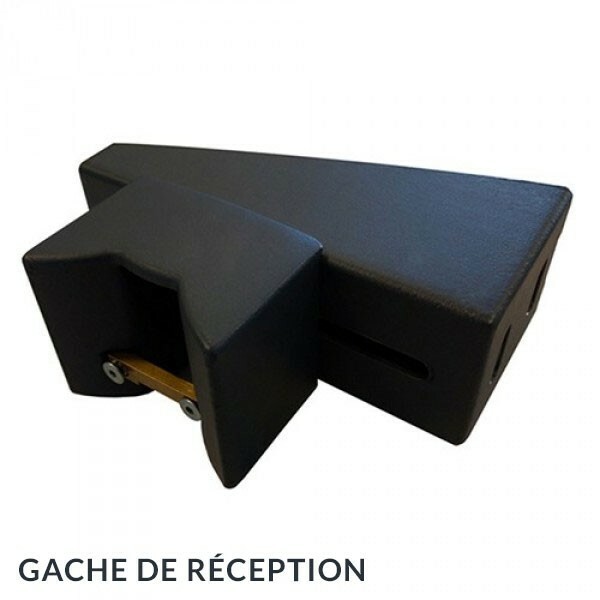 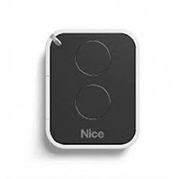 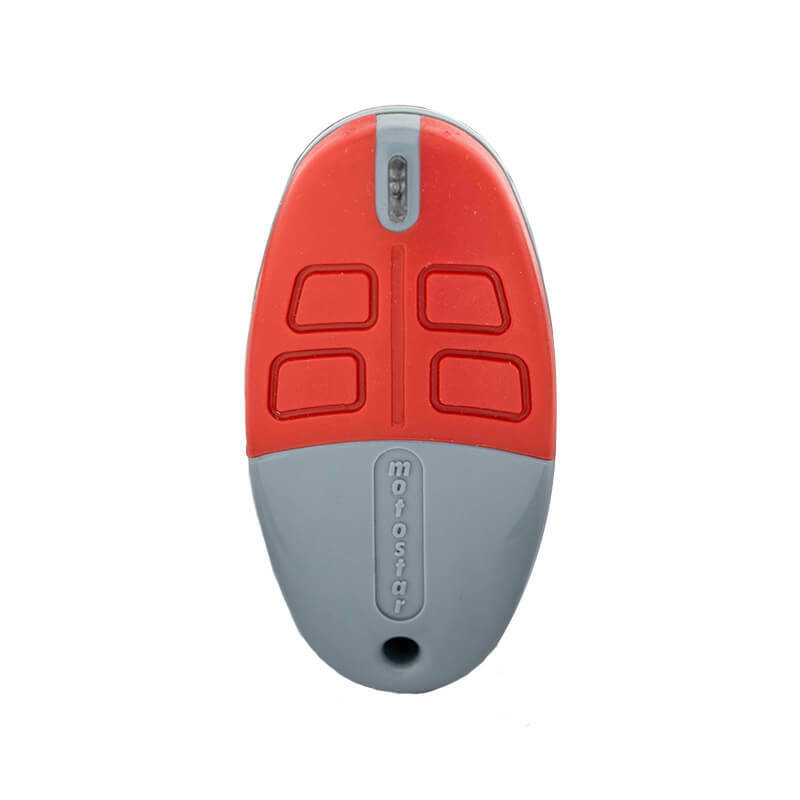 With a simple click of a button you can open and close the gate from the comfort of your car of your home. 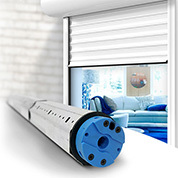 Thirdly, by installing a sliding door you are adding an extra security feature to your home. 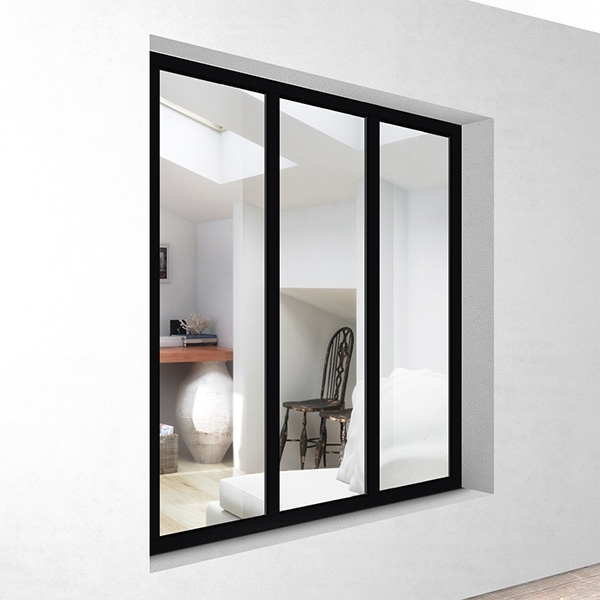 Fourthly, a sliding door has the potential to complement the overlook look of your home and become an elegant aesthetic feature. 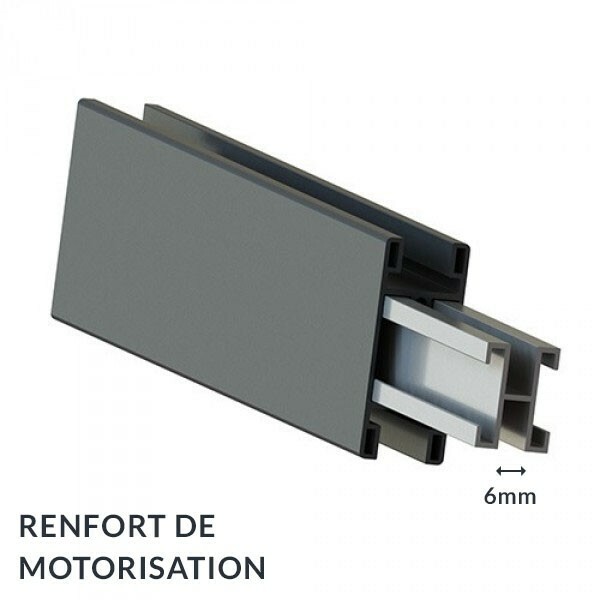 Lastly, there is not need to worry about installing a sliding door, the process is easy and straightforward. 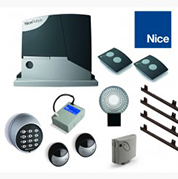 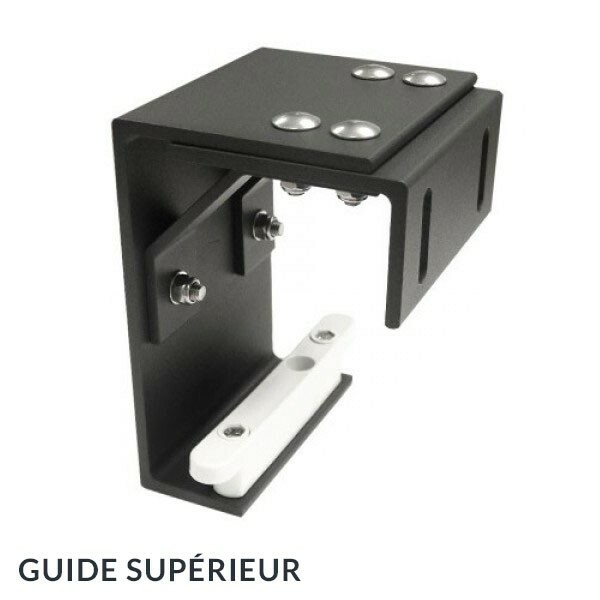 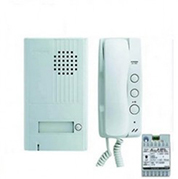 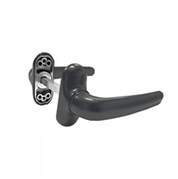 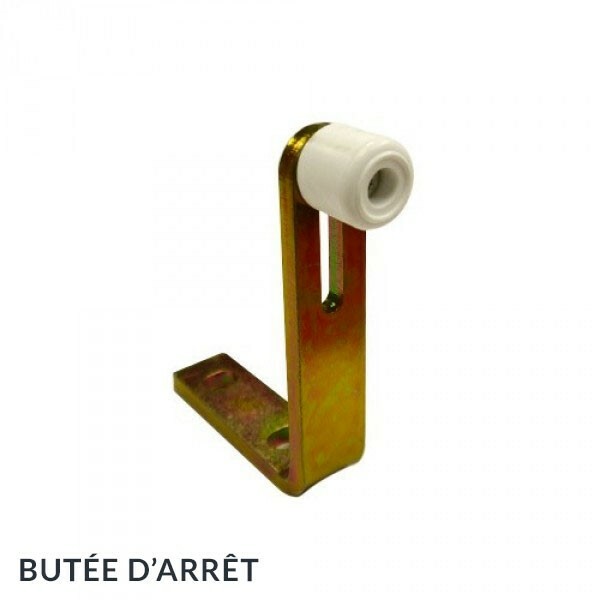 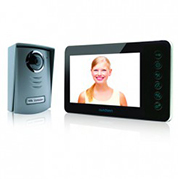 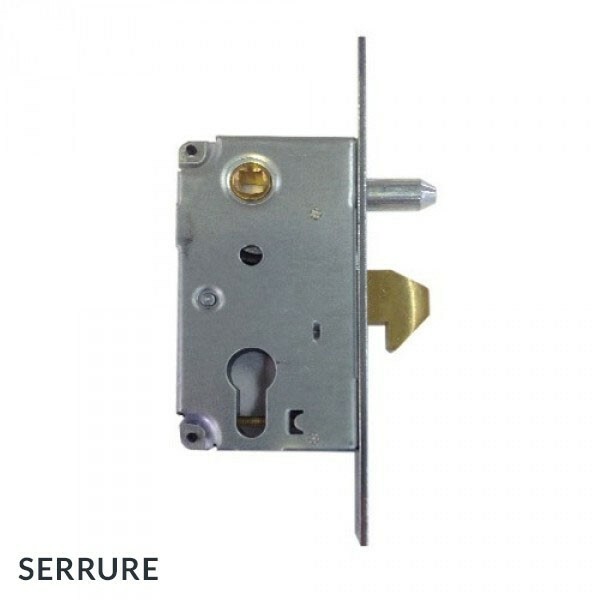 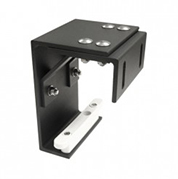 On MisterGatesDirect, we care about security and strive to provide the best quality products with maximum strength. 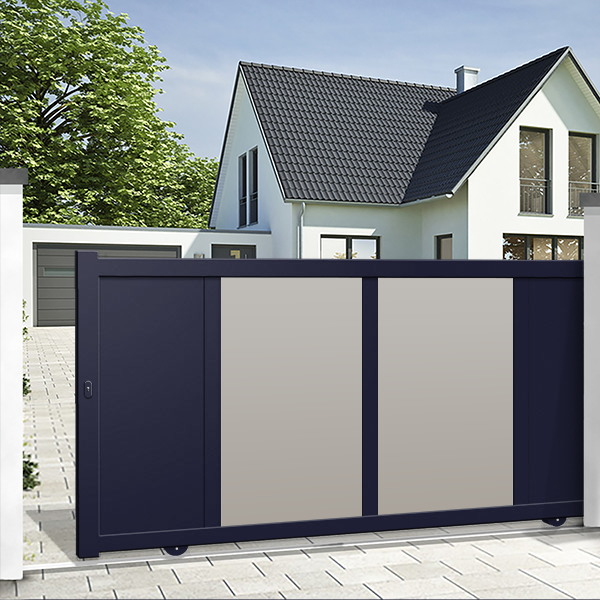 It is important to note that in the instance of a burglary, it is likely the sliding gate will be used. 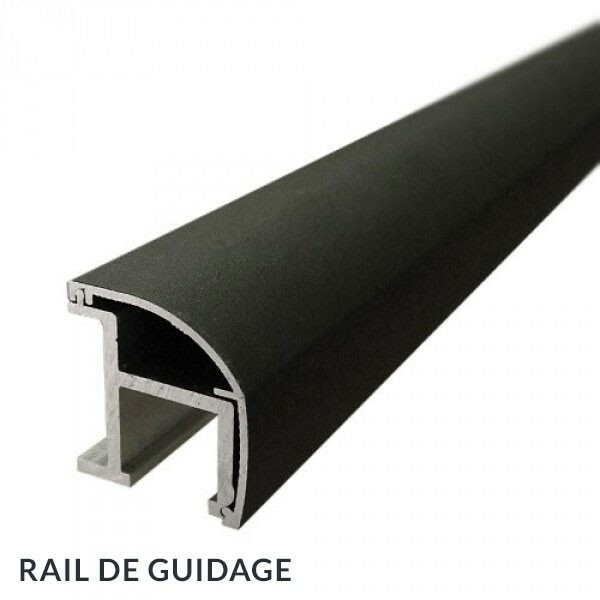 Therefore, it is crucial to choose a strong and resistant material which can withstand external shocks. 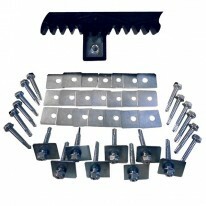 Aluminium is renowned for being a strong material. 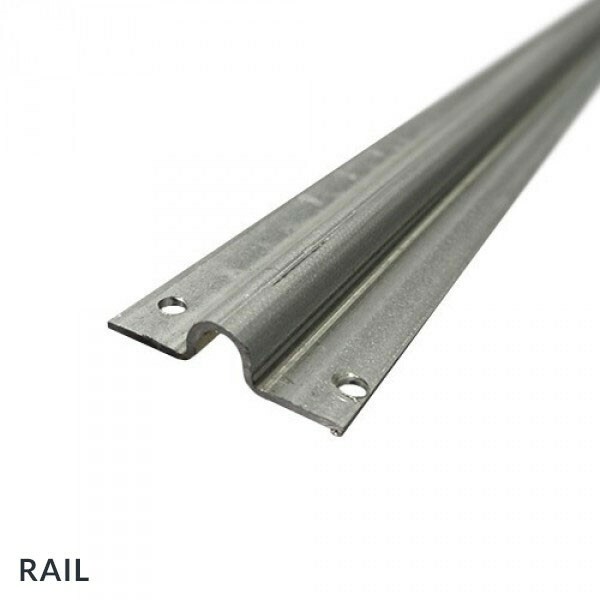 Aluminium is an extremely durable material and can withstand shocks and all kinds of weather conditions. Aluminium is light but yet as strong as steel. 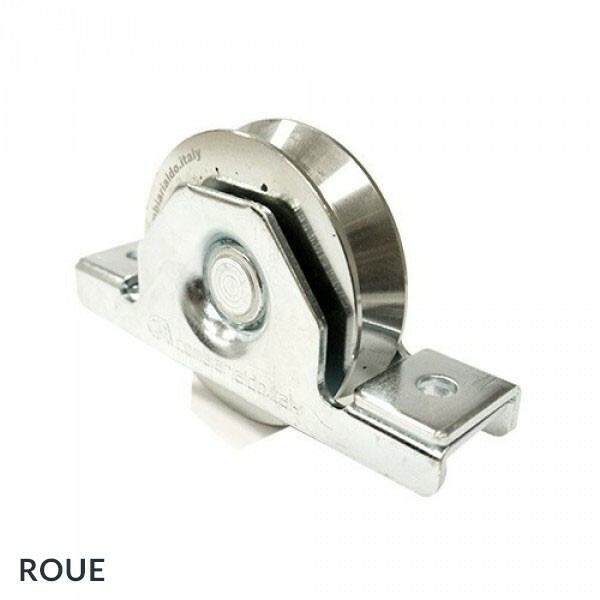 Furthermore, aluminium stands the test of time and does not rust, corrode or warp over time. 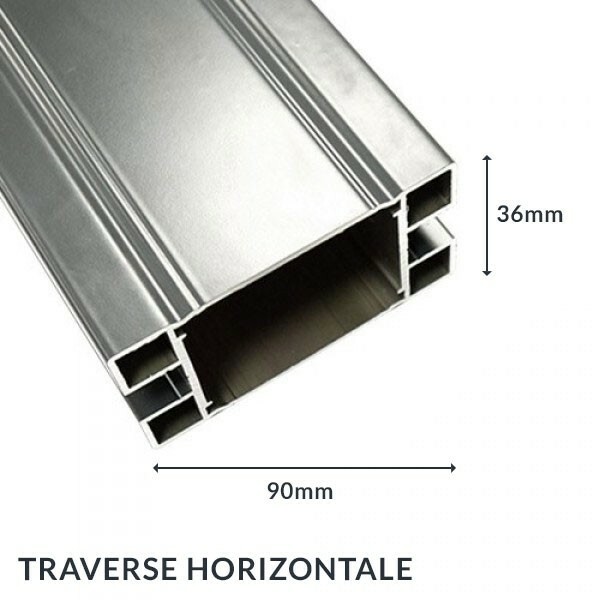 Aluminium is a malleable material and therefore can customised to the last detail to your requierements and desires. 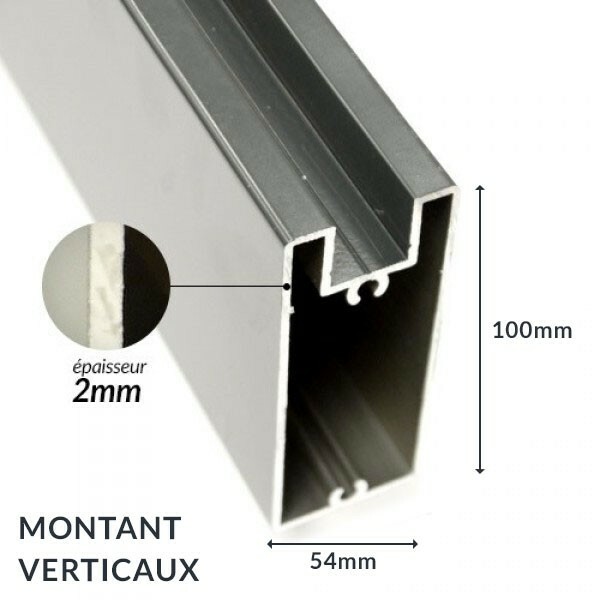 Another great advantage of aluminium is that it requires very little maintenance. 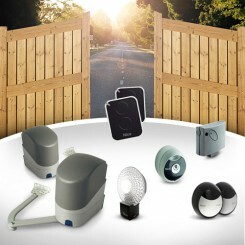 All it needs is a little water and non corrosive product from time to time and the gate will be good as new. 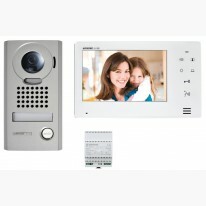 MisterGatesDirect we are determined to find the best quality products at great prices on the market. 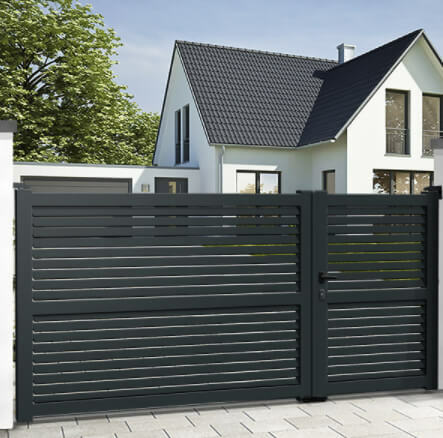 If you are after a robust, durable and unique sliding gate then look no further. 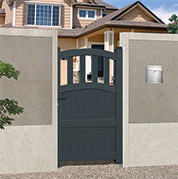 The EMALU side gate AUSTIN is a truly original design. The side gate AUSTIN has a unique design and beautiful finish to give a neat look. 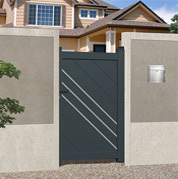 Aside from its appearance, the sliding gate AUSTIN is extremely strong. 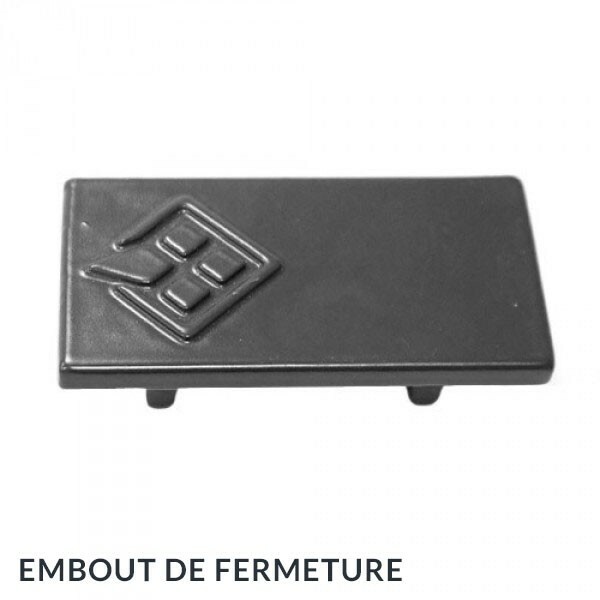 EMALU assembles all its gates with tenons and mortises to ensure their durability. 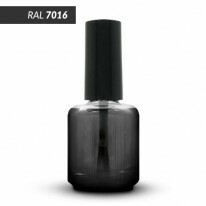 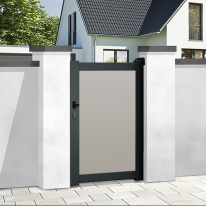 EMALU also coats all its gates with thermo lacquering Qualicoat so that the gates will not rust, corrode or warp. 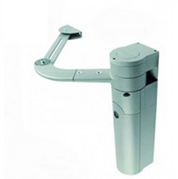 EMALU gates are particularly suited to areas located near the sea with high salinity levels. 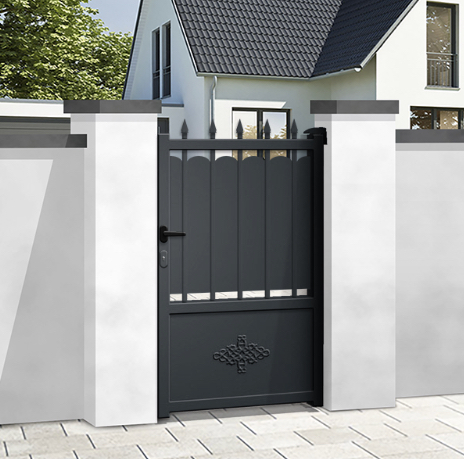 The side gate AUSTIN is also very practical: it can be opened either to the left or the right. The sliding gate AUSTIN is a complete full leaf which will give you and your home extra privacy. 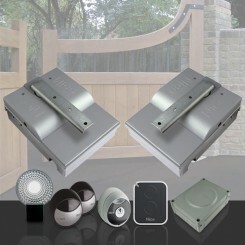 Mistergatesdirect.com is offering an incredible price on this unique aluminium sliding gate AUSTIN! 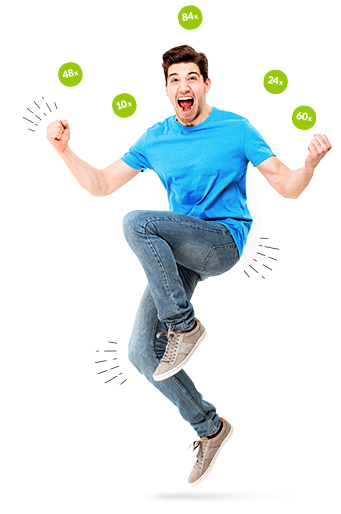 Furthermore, do not worry about the cost- the payment can be made in four instalments. Once you have designed and customised your EMALU aluminium sliding gate, it will be rapidly delivered to your home.